After all the work, preparations, renovations, and installations were completed over the summer, we were so excited to welcome back all of our students and their families. There were a few first day jitters, but for the most part, everyone was feeling right at home in no time at all. Students came with big smiles and were happy to see their friends and their teachers. 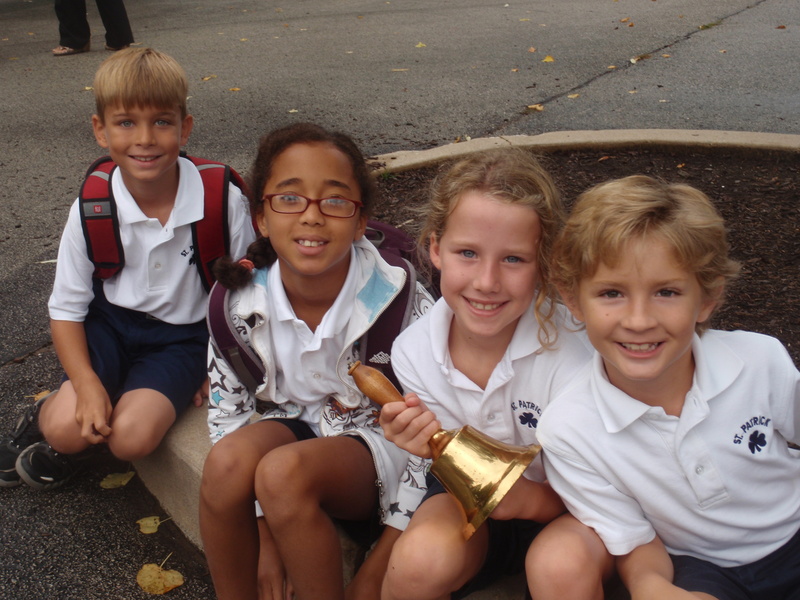 Welcome to all of our new students – we know they are going to be a huge asset to our school community! 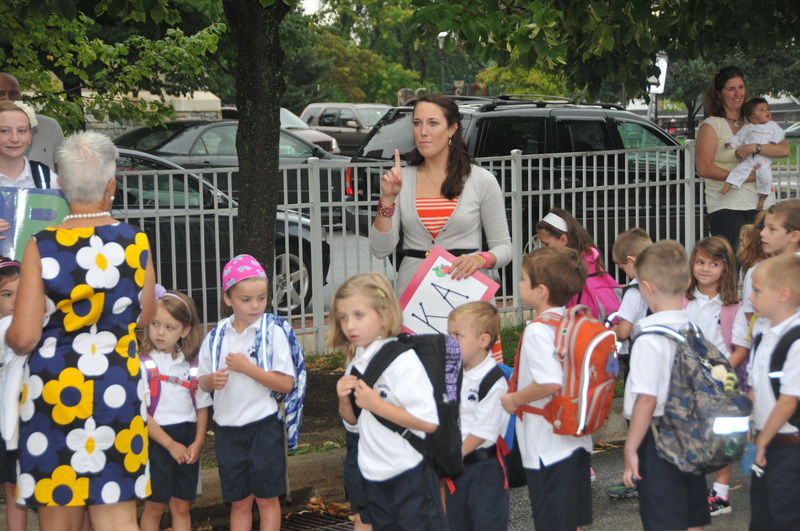 Kindergarteners are ready to go! 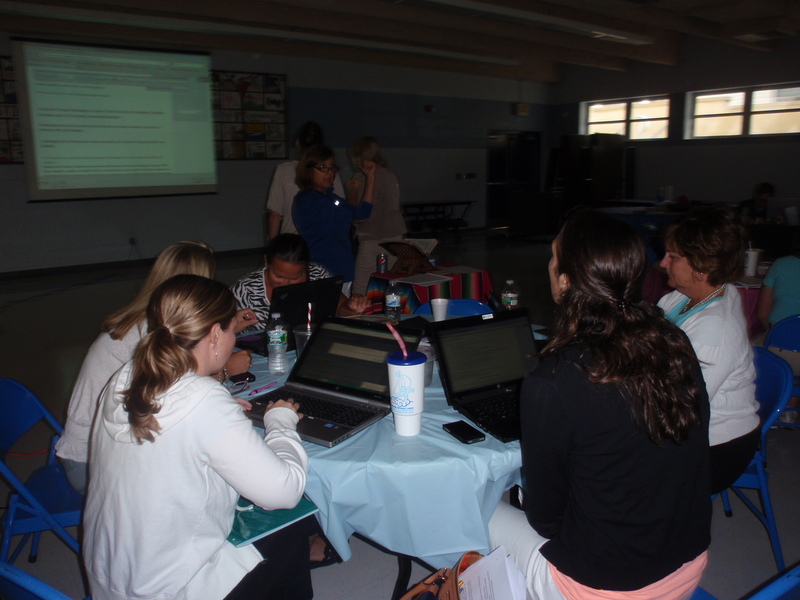 We are wrapping up a week of teacher in-service. The school is ready and the teachers are excited to welcome back all of our St. Patrick students and families. We are sad to see the summer leave us, but we are so psyched about our new library, science lab, bathrooms, gym and painted classrooms! Welcome Back Warriors! Welcome to our new faculty members. Our New Science Lab Learner is Here! 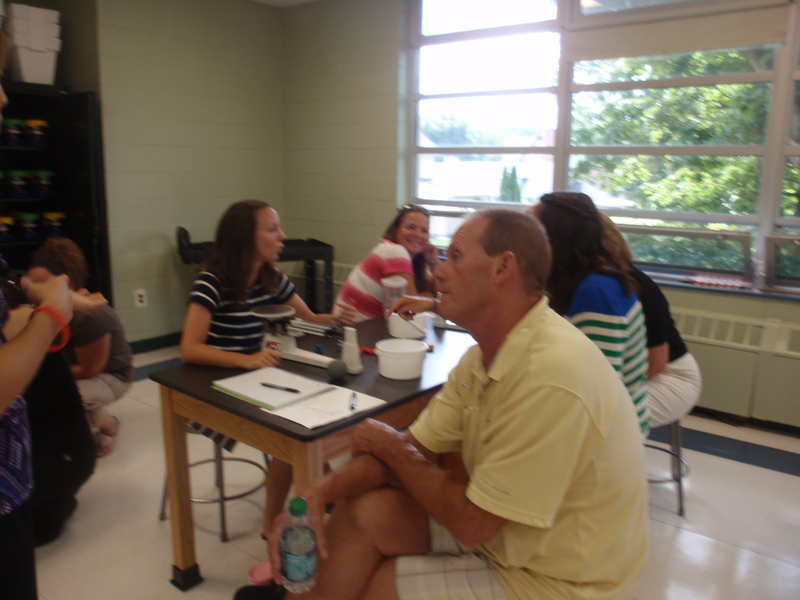 Teachers are having fun learning in the new Science lab. 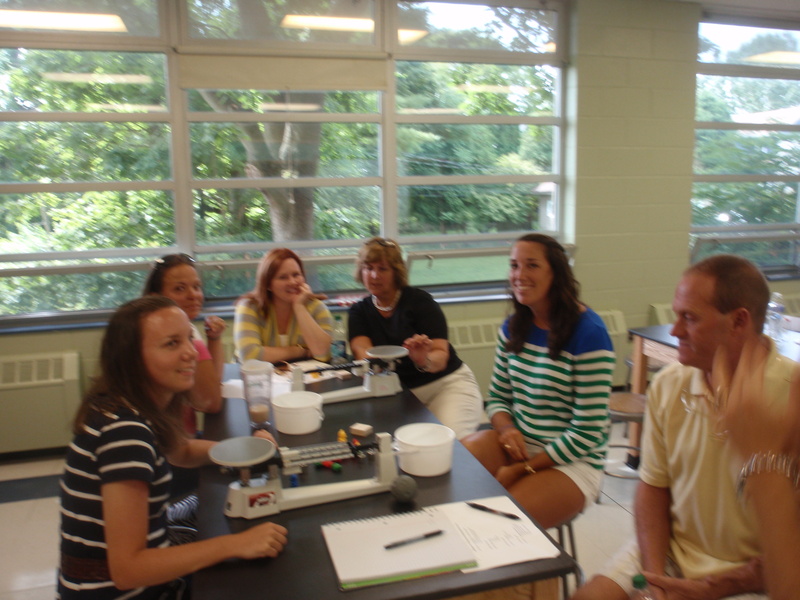 Our teachers are having a great time today learning all the fun things that can be done in our new Science lab. They have been here all day trying out the new equipment, learning the curriculum, and exploring new ideas and techniques! 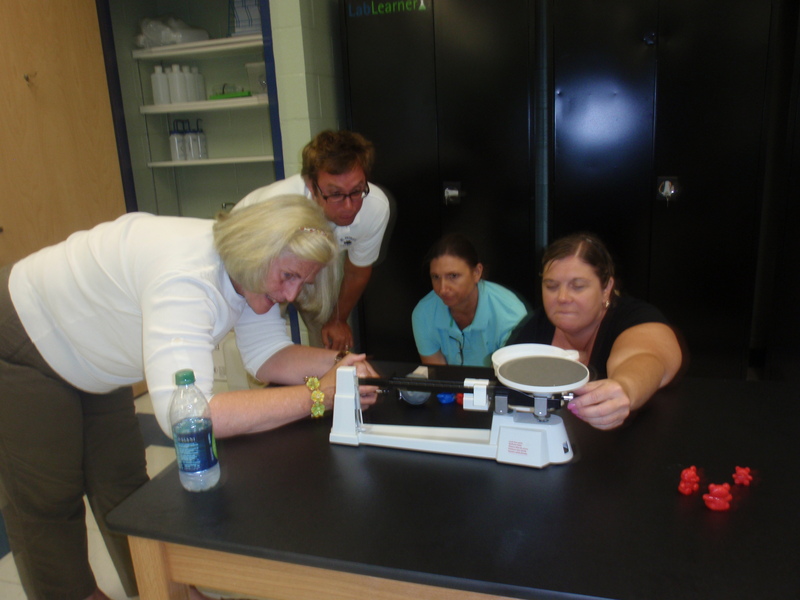 We can’t wait to share all the experiments and tools with the students once they arrive! 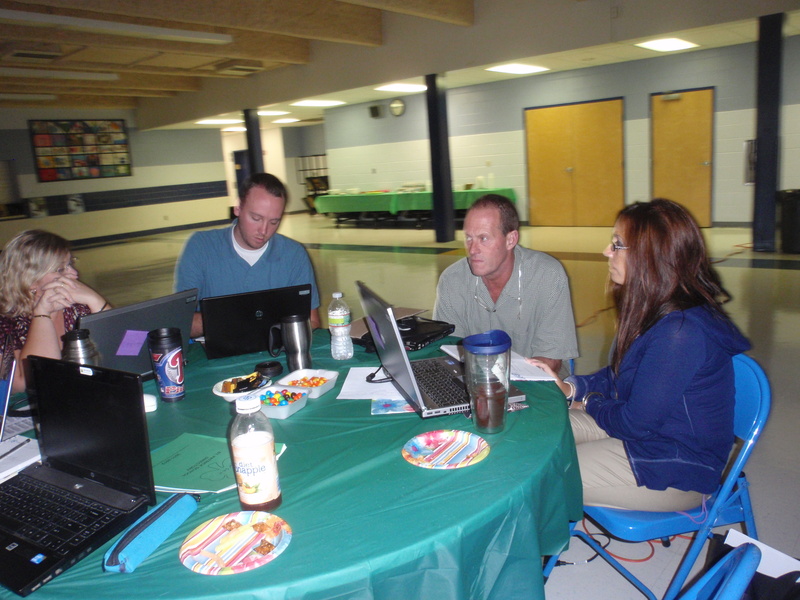 Group work at its best! Mission Day Article Appears in the Daily Local! 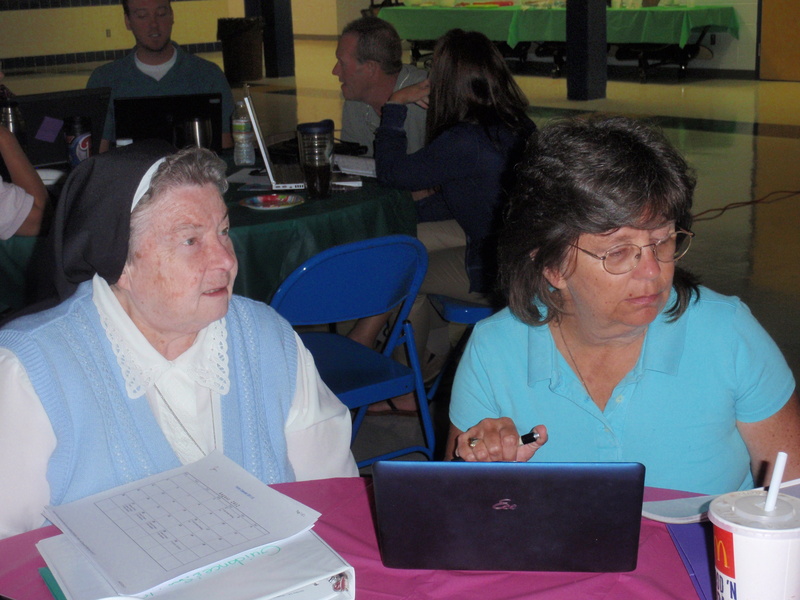 A great little article about a great day at St. Pat’s!